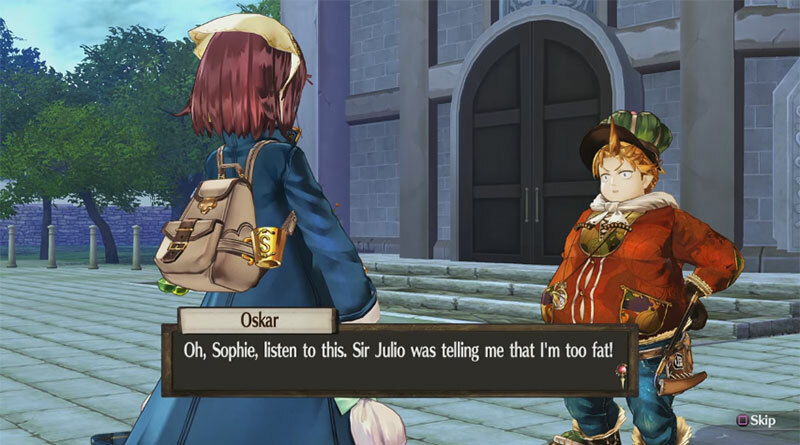 Koei Tecmo has released the second character introduction video for the upcoming RPG Atelier Sophie: The Alchemist of The Mysterious Book for PS Vita and PS4, introducing the characters Oskar and Monika. Set against a vibrant background reminiscent of a medieval European town, the Atelier series’ latest standalone installment follows the exploits of a young novice Alchemist, Sophie, who discovers she is the owner of an enigmatic book imbued with a soul. Atelier Sophie: The Alchemist of The Mysterious Book will be released for the PS Vita and PS4 in North America on June 7, 2016 and in Europe on June 10, 2016. While the PS Vita version will be released digital only, the PS4 version will also be available physically.